As one of the fastest growing cities in Missouri, Kearney covers 12.77 square miles. Kearney, MO is located about 15 miles northeast of Kansas City, MO. Kearney, MO is famous for the outlaw Jesse James whose gang robbed banks, stagecoaches and trains. Today you can tour the James Farms in Kearney, MO to learn more about this unsavory villian. 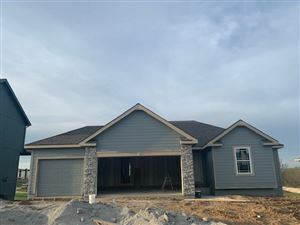 You can see all the homes for sale in Kearney, MO by clicking this link.